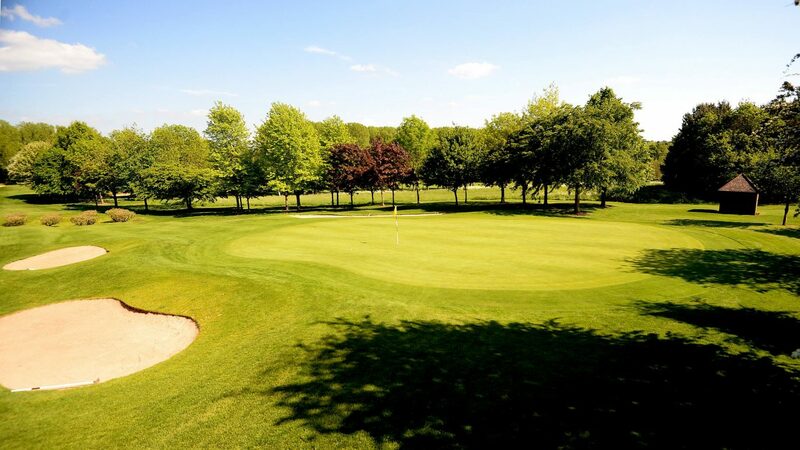 The Leicestershire Golf Club founded in 1890 is a beautiful parkland course which stands to the south of the city, backing on to open countryside. Heavily treed and boasting the finest quality greens, the 6,329 yard par 68 course challenges low handicap golfers whilst remaining suitable to golfers of all abilities. The course was extended to 18 holes in 1899 and in 1910 improvements by James Braid included a number of new bunkers. Although The Leicestershire is steeped in history and tradition, the club couples this with a 21st approach to everything is does, including permitting smart jeans in the clubhouse! The Leicestershire welcomes groups of all sizes and guarantees a first-class day from the moment you enter the car park, to moment you leave. 18, 27 and 36 hole packages available. Bespoke catering options available. Society Packages start from £30pp. All societies receive complimentary pencil and tees. Please use the “places of interest” facility on your Sat Nav (i.e. Golf Courses) when entering our postcode. This can be helpful in completing the journey when using your satnav for directions to our club postcode LE5 6DJ. It does not always bring you directly to the club because the postcode relates to a larger area around the club location. The club has excellent relationship with several hotels in Leicester. Please contact the club for more details. Award Winning Professional Shop, 12 Bay Driving Range, Short Game Area, Meeting Rooms. First Class Hospitality.